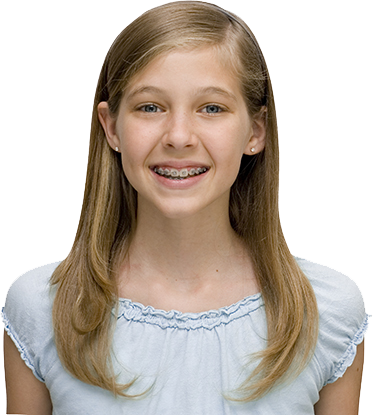 It is best for children to see an orthodontist by age seven or earlier if a problem is noticed by parents. 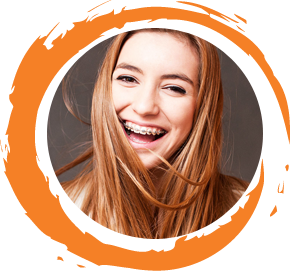 Traditional metal braces are the most common type of braces seen today. Invisalign is a series of clear removable appliances that are used to straighten teeth without the use of braces. 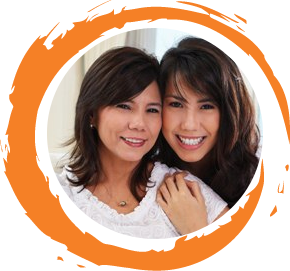 Your San Jose Orthodontist for Invisalign, Braces, and more! 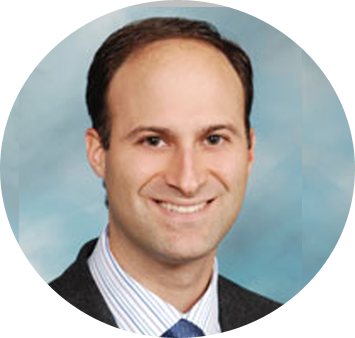 Specializing exclusively in orthodontics, Dr. Andrew Kouvaris, along with our wonderful team, provide a superb service experience and exceptional orthodontic care for all ages. 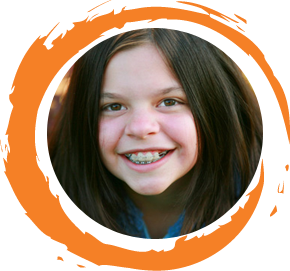 An orthodontist is a dentist with advanced training in straightening teeth and correcting bite problems. They have the skills to diagnose orthodontic problems and execute treatment to realign crooked teeth into a straight healthy smile. An orthodontist graduates from dental school and then completes the required two to three years of specialized education in an accredited orthodontic residency certificate or Master's program.